There are different ways to list your Whitsunday property for sale and each comes with a different levels of service commitment. While it may be tempting to put your property up as an open listing, allowing any Whitsunday real estate agent to sell, it would attract a lower level of service commitment. 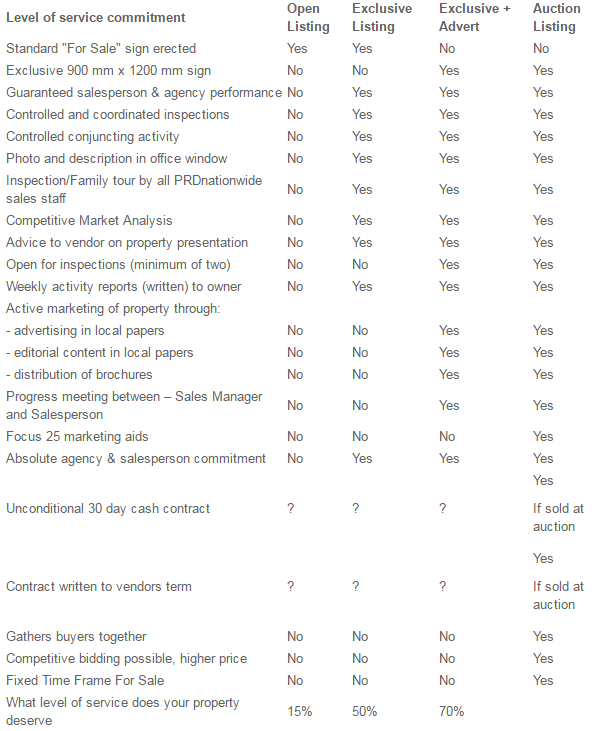 Consider some of the following options and service levels before listing your property.